Some recent developments, and also some potential sources of erroneous interpretation of experimental results in propolis research are discussed. Latest advances in the knowledge about factors which influence the choice of propolis botanical sources by honeybees, as well as in the metabolomic approaches to propolis studies are considered. The problems and possible misinterpretations connected to the use of palinological data as an indication of the propolis source plant, to the evidence of changes in the chemistry of collected plant resin by bees and to the procedures for quantification of total phenolics in propolis are critically reviewed. ISNAD BANKOVA, Vassya , POPOVA, Milena , TRUSHEVA, Boryana . "Insights and Pitfalls in Propolis Research". 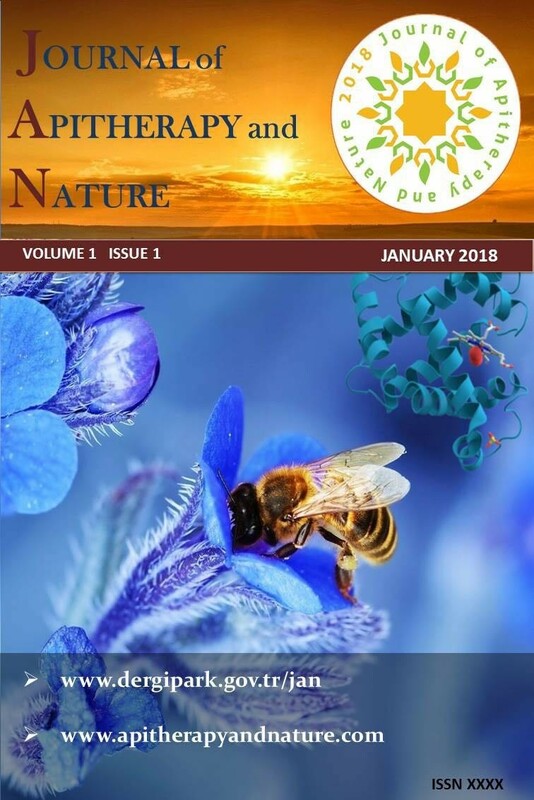 Journal of Apitherapy and Nature 1 / 3 (December 2018): 8-8.